Hi Belinda. 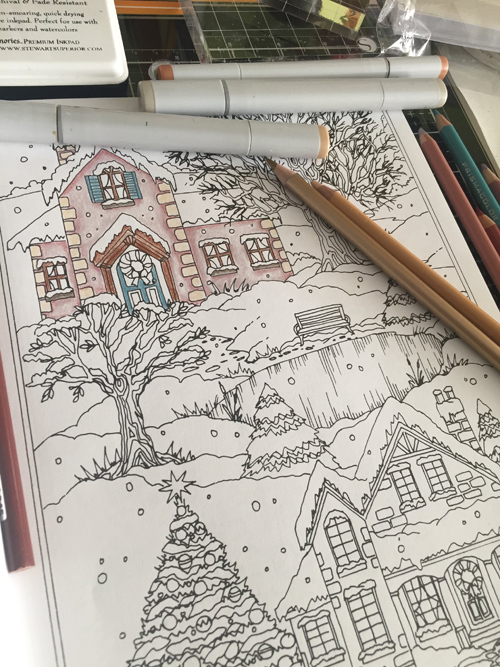 Goodness – you are going to be exceedingly busy colouring this year – all those books to fill in! You’ve made a great start on this one. Great to see you! made me smile, I tend to do the same on the purchasing front…if I’ve got one, I want them all. Which is why I haven’t got into the colouring books. 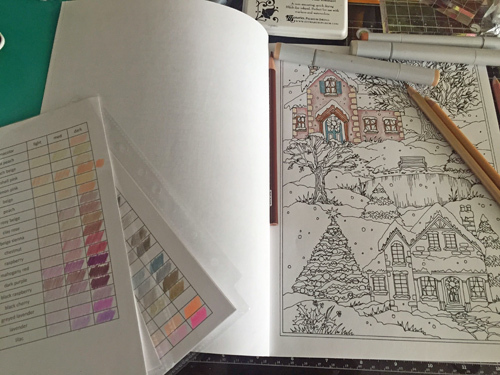 How do you choose which page to colour? ! I’m rubbish faced with that much choice! 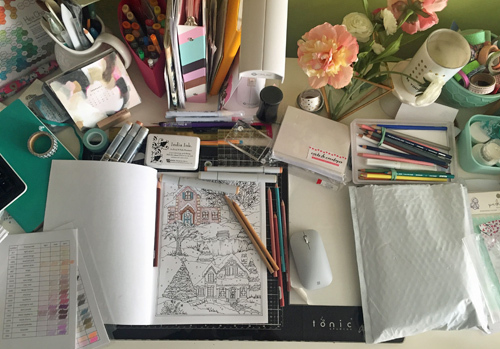 Your colour pencil work is very clever, you are more patient than I!